If you struggle with keeping your weight down (simply because you love food!) the fall may present a tough time for you, food wise. 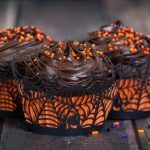 That’s because everywhere you go, pumpkin scones, Halloween candy and decadent, calorie rich ‘dessert drinks’ seem to be everywhere! It’s time to get your portions under control, so that you can beat the holiday weight gain to a punch (without overdoing it on drinking the punch.) Read on to discover easy ways to reduce temptation, and stay on track with your weight loss goals. The next time you head to your favorite bakery and think about buying a gooey, rich (and altogether amazing) chocolate chip cookie, consider this: chances are, it’s seven times the recommended USDA serving size. That’s a lot of extra calories to consume—and even more you’ll have to work off at the gym tomorrow. Unfortunately, even if you have a whooping two hours to spend at the gym (and who has that kind of time? ), it’s not enough time to work off the pasta you ate, the dessert you splurged on, and the chips you consumed while watching Modern Family. 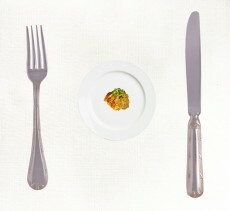 Portions are what you eat, but portion size is the amount of food you should eat (if only you knew better). If you eat the correct portion for each meal, then you’ll be able to stay within your daily caloric intake, or easily lose weight by reducing the portion size (and thus, reducing your calorie intake!) The holidays are right around the corner—which means that if you want to fight off leftover Halloween candy or second helping of your mom’s delicious turkey for Thanksgiving, you’ve got to think ahead-as in, smart portions ahead! Read the nutritional labels. You shouldn’t just read a food label to see how many carbs, grams of sugar or calories a particular food contains. In fact, the most important part of a food label is its serving size. Manufactures have a sneaky way of making you think that you’re getting a lot to eat without a lot of calories, but that’s simply per serving size. Does your favorite cereal contain 180 calories per cup, or ¼ cup? Buy a food scale. How big is that cookie you’re about to eat? How large of a piece of steak are you about to chow down on? The larger the portion, the more you’ll have to work off later, so consider reducing your portion by 1/3 or ½–and you can more easily do this by measuring your food on a scale. 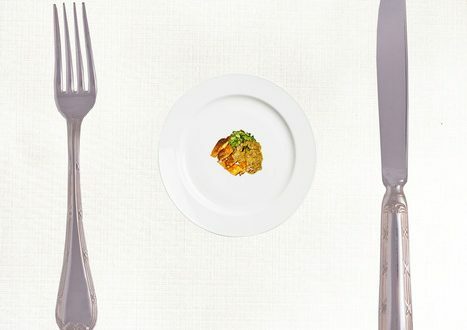 When it comes to portion sizes, knowledge is powerful! Eat something every 2-3 hours. Do you tend to work all morning, and by lunchtime you experience a ravenous appetite? The outcome is never good, because the longer you go without food, the more your body will store the food you do eat as fat, not energy (due to your body going into ‘survival mode’.) By eating every couple of hours, you bypass acute hunger, keep your energy and mood level, and reduce the amount of food you do eat. 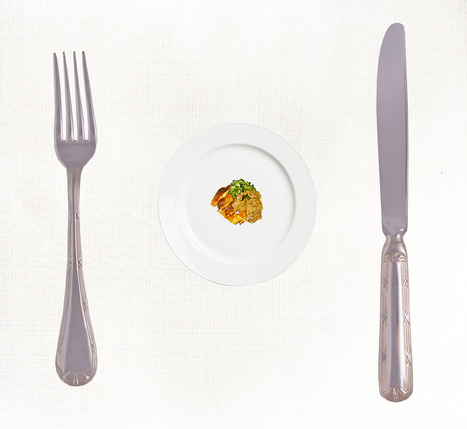 It’s a win/win—eat more often, in order to eat smaller portions! The holidays aren’t the enemy—your portion size is. Get the holiday weight debate under control by redesigning your portions now. That way, by the time Thanksgiving comes, you’ll gladly pass on ‘seconds’.